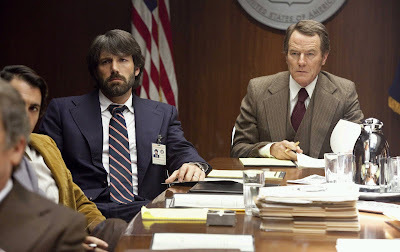 Ben Affleck’s new comic thriller ‘Argo’ has been announced as the opening gala screening at this year’s Leeds International Film Festival. The film based on the remarkable true story of a CIA expert posing as a fake film director in order to infiltrate Iran and rescue of a group of Americans stranded there in 1979 is a strong contender for the Oscars and will open the annual festival by being shown at Leeds Town Hall on Thursday 1 November. Now in its 26th year, the biggest film festival in England to be held outside London runs until Sunday 18 November and will boast more than 150 feature films, over 130 short films and nearly 250 screening events. To coincide with the full programme being released on www.leedsfilm.com and tickets going on sale tomorrow (Friday 5 October), a special preview of the festival will be held on Friday night from 7pm in Leeds Town Hall as part of Light Night. Preview trailers of some of the films to be shown will be screened followed by a free showing of musical crime comedy ‘Sound of Noise’ from 8:30pm which was a big hit with audiences at last year’s festival. Entry is free on the night and no tickets are required. Among the other highlights of this year’s festival organised by Leeds City Council will be a retrospective of Stanley Kubrick with new digital print screenings of ‘2001: A Space Odyssey’, ‘Barry Lyndon’ and the classic chiller ‘The Shining’ all in the Victoria Hall. A star appearance at the festival will be made by leading Russian and filmmaker Andrei Konchalovsky, who will attend a retrospective of his early work at Hyde Park Picture House on Saturday 17th November. Best known for cult favourite ‘Runaway Train’, the retrospective will show five of his works from his directorial debut ‘The First Teacher’ in 1965 to ‘Asya’s Happiness’, ‘A Nest of Gentlefolk’, ’Uncle Vanya’, and his Cannes prize-winning ‘Siberiade’. The work of legendary Japanese actress and filmmaker Kinuyo Tanaka (1909-77) will also be honoured at the festival by showing a selection of her finest performances in a retrospective curated by Michael Smith and supported by the Japan Foundation and the Mixed Cinema Network/Centre for World Cinemas at the University of Leeds. With further details about the other elements of the festival being available at www.leedsfilm.com following the preview on Friday, the closing gala film has also now been announced. Michael Haneke’s new film ‘Amour’ will bring the curtain down on the festival in style in Leeds Town Hall on Thursday 15 November. The film, which tells the story of an elderly couple and how they deal with ageing and the onset of dementia, won the Palme d’Or at Cannes this year where it was hailed as a masterpiece. 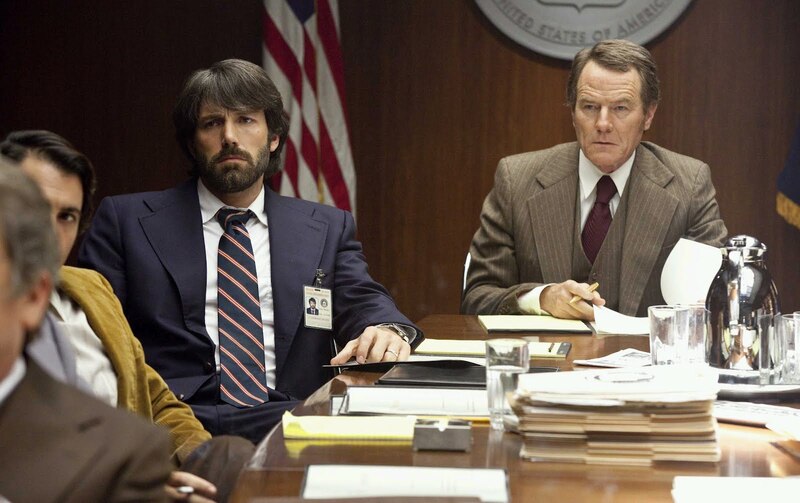 “After launching with The King’s Speech in 2010 and closing with The Artist in 2011, both winners of Best Film Oscars, Leeds International Film Festival headlines with another major awards contender this year in its opening film Argo. Tickets and film festival passes will be available from Friday 5 October in person at City Centre Box Office (The Carriageworks, Millennium Square, Leeds, LS2 3AD), over the telephone (0113 224 3801) and online (www.leedsfilm.com).